Pensions and retirement options can appear complex. You may not want to think about growing old. However retirement does not have to be all or nothing. It can be an opportunity to work less , go in a new direction, develop new ideas, start a business, travel, spend time with grandchildren. Your retirement savings pot can help you to enjoy these new challenges . 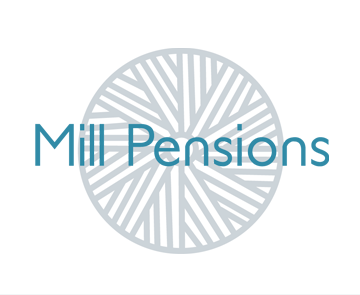 Mill Pensions has the knowledge and experience to demystify pensions and your retirement options and to help you understand the advantages of retirement savings. It can all be much simpler than you think. We can answer any questions you may have and point you in the right direction. 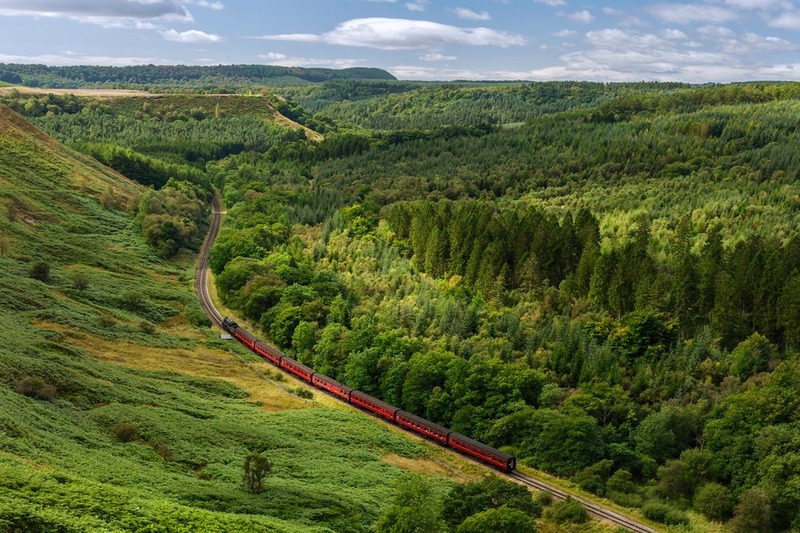 The answers to some frequently asked questions can be found on our news page here or on our blog page here. If you would like a free no obligation half an hour initial chat to answer your initial questions and point you in the right direction do please get in touch. What happens in the event of your death and how to protect your loved ones.